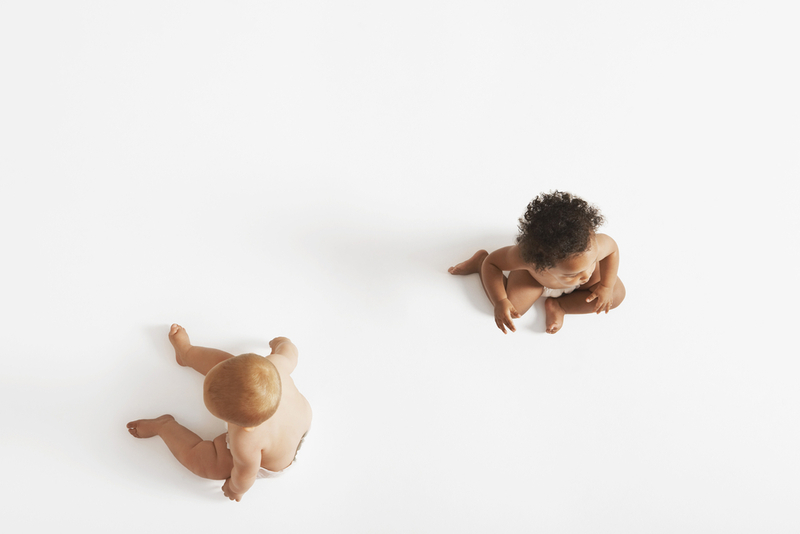 Disparities drive infant mortality in Florida and the rest of the nation. In 2017, babies born to black and other nonwhite mothers in the state were more than twice as likely to die before their first birthdays. Until this gap is closed, Florida will continue to experience high infant death rates – many from preventable causes. Addressing disparities at birth will not only impact immediate outcomes, but potentially change health, social and economic trajectories for a lifetime, according to life course theory. This contributes to the reproductive capital of communities and impacts outcomes for future generations of mothers, babies and families. What will it take to close the gap? Closing the gap requires strategies that move beyond individual health care and services and attack broader social determinants of health (SDOH). Most important, closing the gap requires a commitment to health equity. Created to catalyze a response to infant mortality at the community-level, Healthy Start Coalitions are uniquely positioned to partner with a wide-range of local organizations to address and advocate for solutions to mitigate SDOH at a broader, public health level. 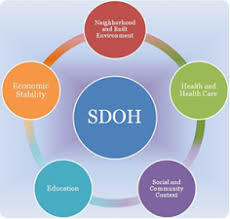 Strategies to impact SDOH in individual families, identified by the national Infant Mortality Collaborative Improvement & Innovation Network (COIIN), are also incorporated in new Healthy Start program interventions. These include enhancements such as screening and services to identify and address perinatal depression, domestic violence, substance abuse, and child development; group care like Centering Pregnancy and Parenting; and, improved access to interconceptional care and effective contraception. Supporting families enrolled in Healthy Start to complete their education and take advantage of anti-poverty strategies like the Earned Income Tax Credit (EITC) are key strategies for impacting SDOH. Florida’s six federal Healthy Start sites are key partners in addressing disparities in birth outcomes. Place-based programs in Miami-Dade (University of Miami-Jasmine Project), St. Petersburg (Johns Hopkins All Children’s Hospital), Tampa (REACHUP), Orlando (Department of Health – Orange County) , Jacksonville (Northeast Florida Healthy Start Coalition-Magnolia Project), and Gadsden County (Center for Health Equity) implement focused efforts to reduce infant mortality in high-need zipcodes. The projects use a collective impact approach to engage and serve communities that bear a disproportionate share of babies dying before their first birthdays. The Florida Association of Healthy Start Coalitions is supporting the state Department of Health and its work to address SDOH through the national IM CoIIN by disseminating online training on health equity for frontline staff. Produced by the National Association of County & City Health Officers (NACCHO), the goal of the Politics of Health Equity is to increase knowledge and inform public health and other community practitioners about principles, key concepts, and applications related to this critical topic. The training complements a multi-part webinar series produced by Jacksonville Area Legal Aid, Inc. on strategies for addressing issues related to housing, education, cash supports, health care benefits and other social determinants of health impacting families served by home visiting programs. Both series are available on the public portal of FL MIECHV LMS.